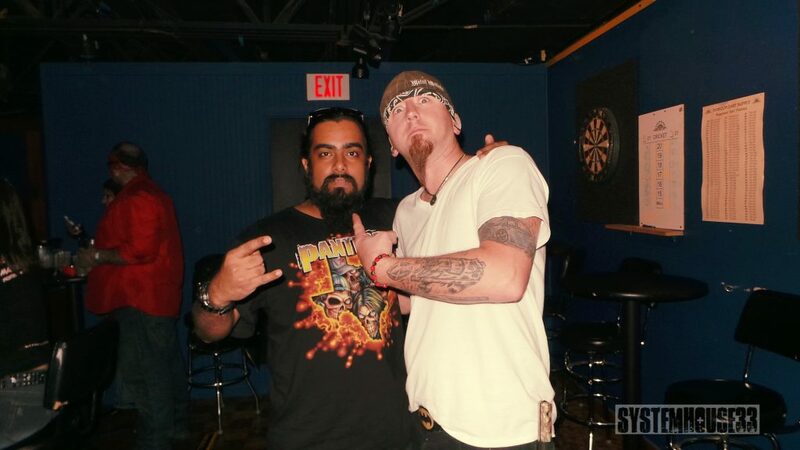 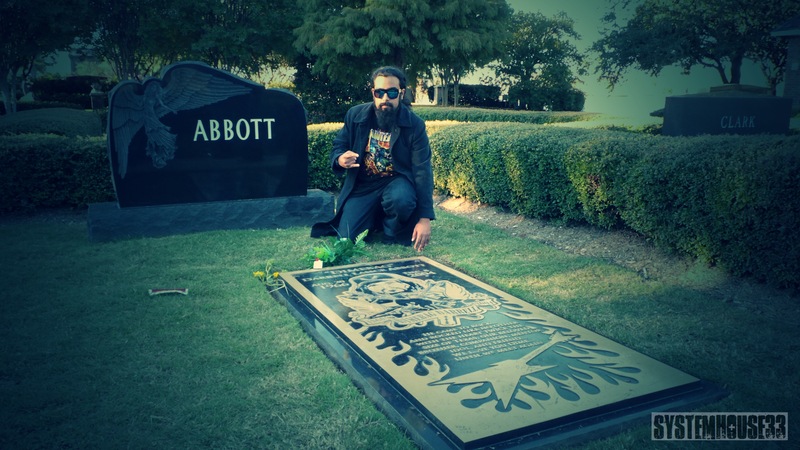 SystemHouse33.com: Vocalist Samron Jude visited the grave of legendary Pantera guitarist Dimebag Darrell’s grave on November 2, 2013 at Moore Funeral Home in Arlington, Texas. 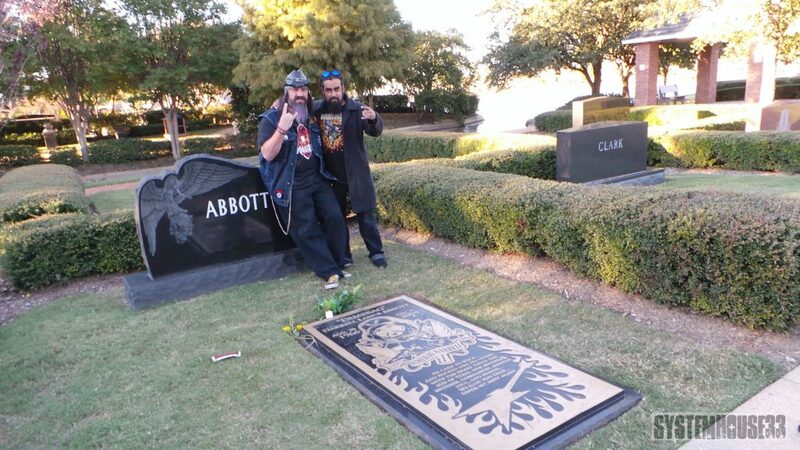 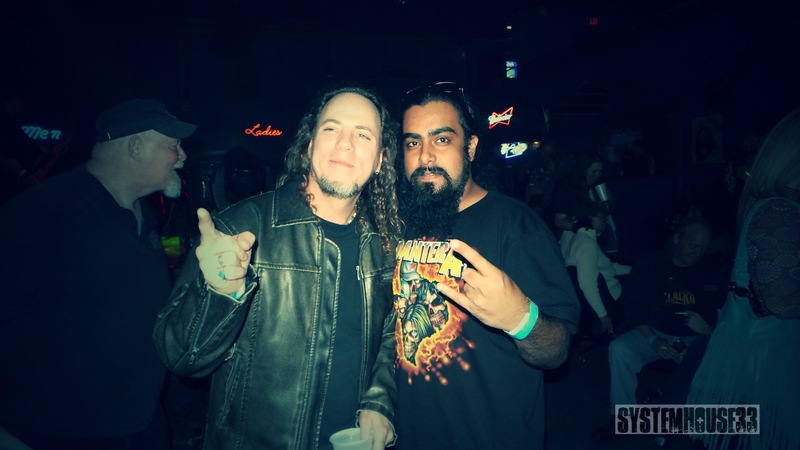 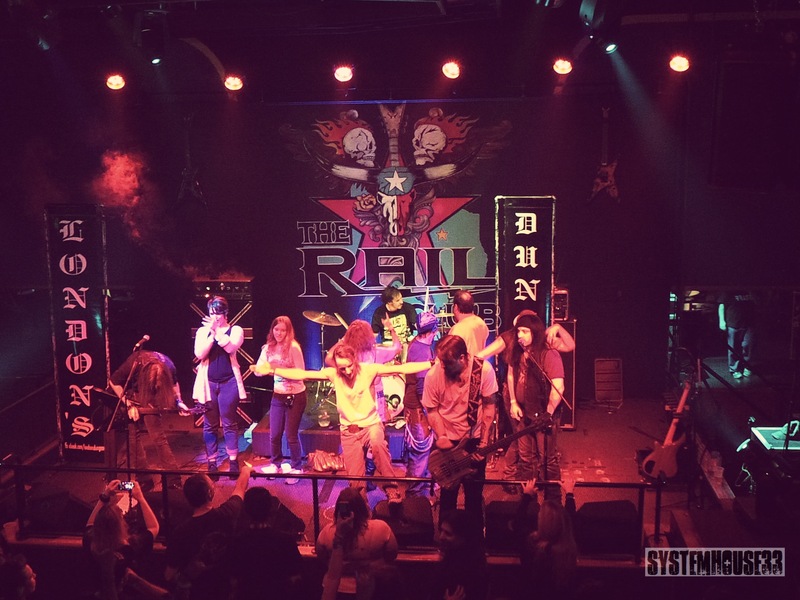 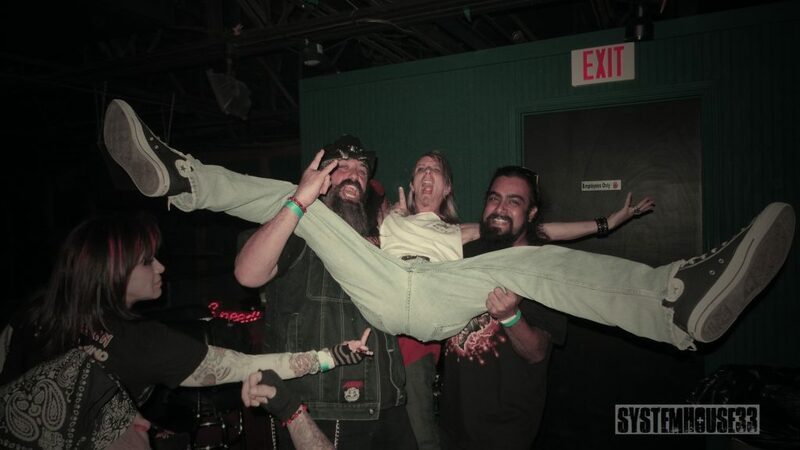 Samron pays his respects to Dimebag Darrell in Texas. 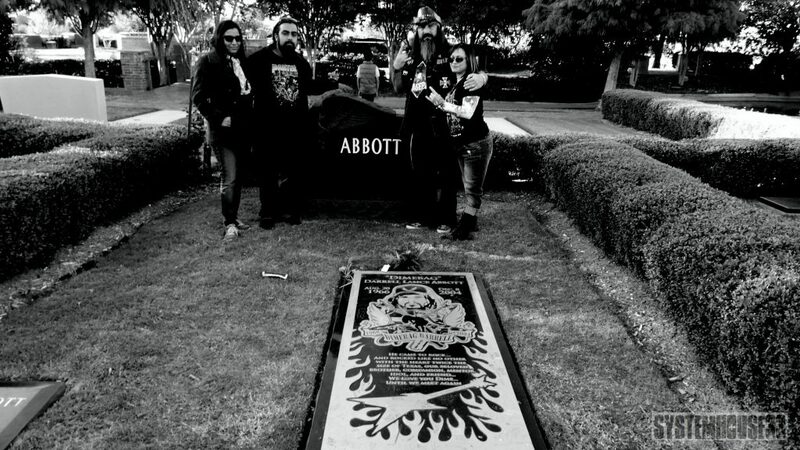 Samron, Mariel, Brian and Emma at Dime’s grave in Texas.